In a perfect world, were I to start a catering profit center today, I would not charge for delivery. I would build it into my cost of goods and use “free delivery” as a marketing statement or unique selling proposition. Should You Offer Free Catering Delivery? How can you stand out from the competition? Free delivery is one tool. You can’t be shy with your marketing message. It needs to be everywhere. It is a condition of doing business with you. Domino’s Pizza did not become one of the big three by saying they may get it to you in thirty minutes. No. That is the phrase that launched an empire. "Café Pera: Where Catering Delivery & Set Up Are Always Free*"
(*$150 Minimum Order – Must Be Within 5 Miles Of Restaurant – Please Call For Pricing Outside Our Free Delivery Radius). I normally hate asterisks or weasel clauses. When it comes to delivery, you must set up parameters. Even if every other caterer offers free delivery, I’m betting they do a poor job of promoting it. A great marketer is like a great defense attorney. You use all proof possible to help your client. Here’s an example of a catering delivery charge: I have a client that charges ten percent of the order, but that includes delivery, set-up, wire chafing racks, and Sterno. To make the charge more palatable, they automatically rebate the delivery fee in gift certificates given through the CaterZen Loyalty Program. If you must charge, a rebate to the decision maker isn’t a bad way to go. Some of my clients charge based on order size or distance from the restaurant. Due to the complexity and different methods to the madness, CaterZen created a simple interface to allow delivery charges to be auto-calculated based on zip code, radius, and dollar size as a set dollar figure or percentage of the sale. Thankfully, I’m not a programmer. Remember, a lot of catering clients will tip the driver. 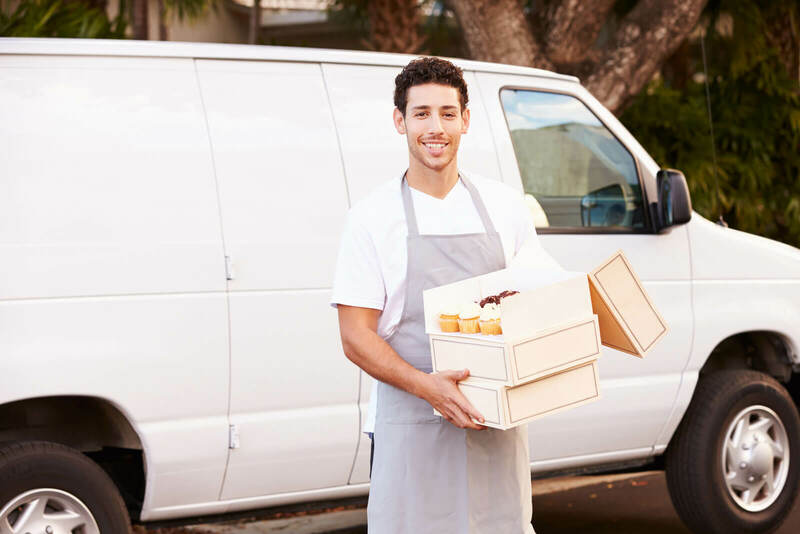 Make sure your delivery drivers are well dressed, polite, clean, and take the time to set up the order and walk the customer through the table and what to do. That driver can make or break you. A Brad Pitt-looking driver will do more to build your business than you’ll ever know. I recommend investing in some foldable dollies. You’ll look more professional and prevent workers’ comp claims. At Corky’s, we were lucky to have found an outside courier who did a great job. 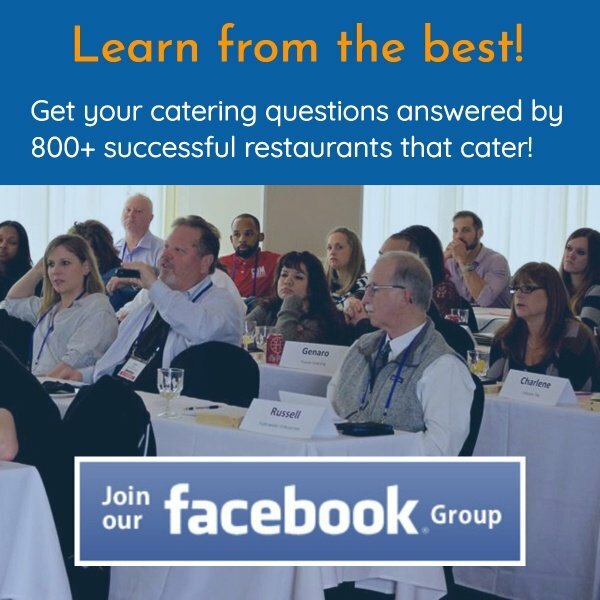 Looking for a way to really boost your catering delivery efforts? Look no further than one of the best new features of CaterZen’s suite of tools: our Delivery Routing Management Software and Driver Delivery Management App. Trust me, this will be a game-changer for your business. 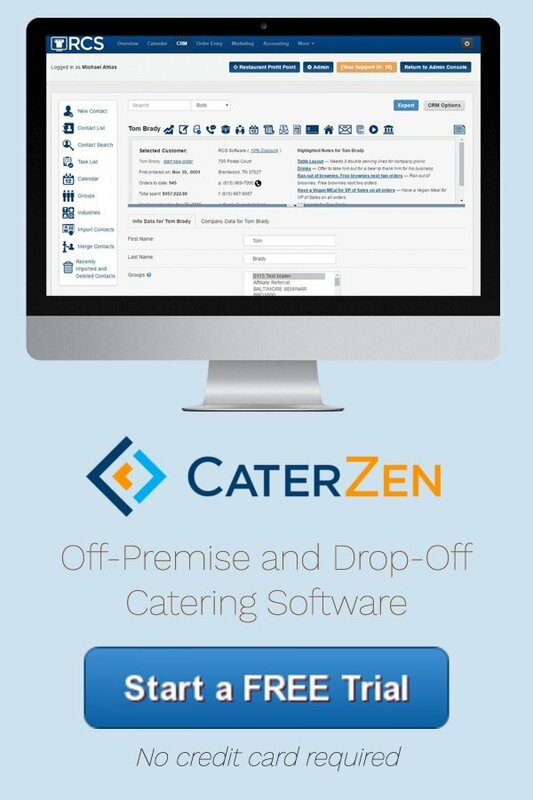 Learn more about how you can save time and wow your clients with our catering delivery management software and app.